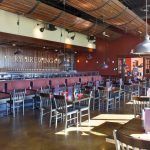 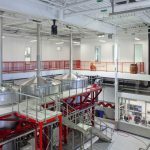 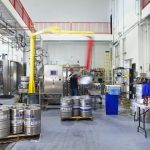 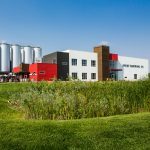 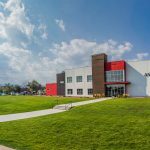 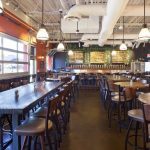 Avery Brewing Company asked Coburn to design them a facility that could respond to the skyrocketing demand for their beer and to establish a base where the 20-year-old craft brewery could grow well into the future. 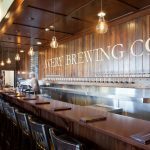 Steeped in tradition and Colorado vernacular, Coburn’s design includes the brewery, taproom, production offices, grain silos, restaurant, and gift shop – all smartly planned to allow Avery to double its production capacity and welcome its guests in a compelling environment. 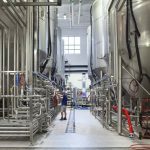 With Coburn’s help, Avery’s world-class beer finally got its world-class facility.